A Scottish manufacturing firm is attracting international attention for its project to extend the safe working life of motorway crash barriers, keeping drivers safe while reducing costs and harmful emissions. Highland Galvanizers, who worked on both the Forth Road Bridge and the new Queensferry Crossing, the Kelpies project and more, are now profiling their work to cut emissions to an audience of international policy leaders. The company has pioneered a way of re-coating barriers before rust sets in, so that the steel is preserved and can remain in use for at least another 25 more years. This process is currently being piloted in the south east of Scotland, in partnership with Transport Scotland. This could deliver savings of £4 million and 8,200 tonnes of carbon dioxide in the South East over the typical barrier lifetime. Highland Galvanizers will be among the businesses profiled at the Circular Economy Hotspot, a major international event to showcase Scotland’s progressive approach to developing a circular economy and the best of our burgeoning circular businesses to a global audience. 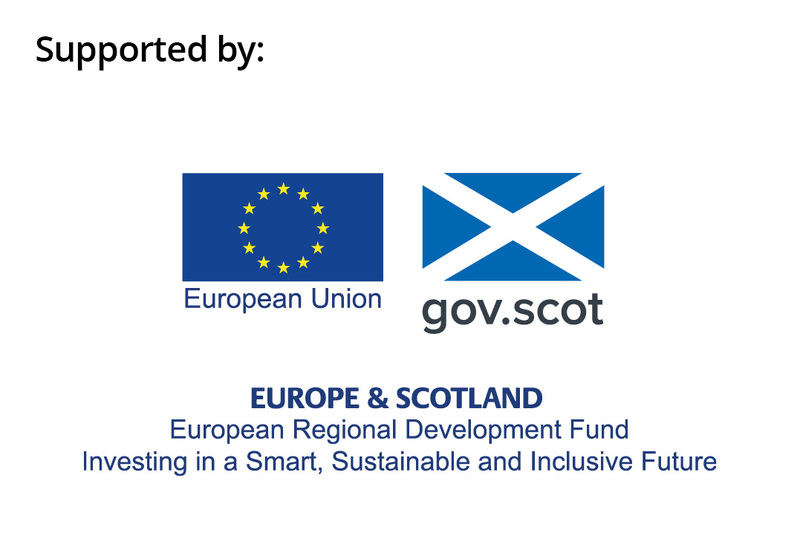 Delegates from 17 different countries are gathered from 30 October to 1 November for the event, which is being delivered by Zero Waste Scotland with partners Circular Glasgow and backed by both the Scottish Government and the European Regional Development Fund. On Thursday 1 November, delegates will take part in six sector Discovery Tours. The manufacturing tour will include a visit to Highland Galvanizers, where they will showcase their efforts to cut emissions to an international audience. The other sector tours are Bioeconomy, Circular Economy in the Community, Construction, Food and Drink, and Plastics Solutions. The attached images show: Geoff Crowley, Development Director, Highland Galvanizers and Nicola Sturgeon, First Minister of Scotland; operations at Highland Galvanizer’s plant at Cumbernauld.